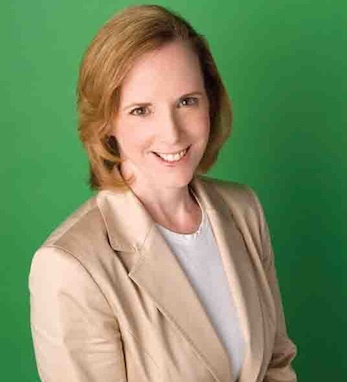 Maura Regan serves as senior vice president and general manager, global consumer products for Sesame Workshop. Her division funds the nonprofit work of the organization which is dedicated to helping kids reach their highest potential. Before being promoted to SVP, Maura served as vice president and general manager, global consumer products. Prior to that, she served as vice president, international licensing and new business development, responsible for the international product licensing business. Before joining the Workshop in 1999, Maura was director, international licensing, at Scholastic Entertainment and director, international licensing, at MTV Networks. Maura and her husband have a daughter.